Vocalist and rapper Lady Lash, joins us on the Pan African Space Station LIVE from MUMA in Melbourne for a live performance on Friday 12 April from 17:00 – 18:00 (AEST). Hip hop and jazz singer Crystal Clyne Mastosavvas, most commonly known as Lady Lash, is quickly becoming one of the most prolific songwriters and performers in Australia. Experimenting with different musical styles, interwoven with powerful spiritual storytelling, Lady Lash’s sound is one that speaks to many. 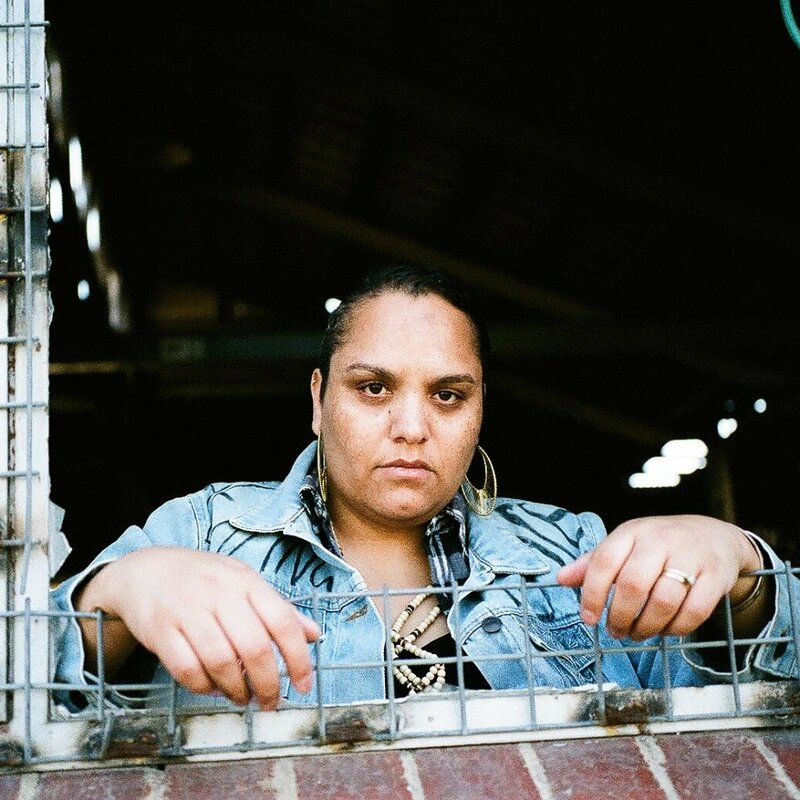 Here latest single Yadu, which in Kokatha language means both good or deadly, is dedicated to the Indigenous women of Far Westcoast of South Australia. Category: Pass Blog | Tags: Lady Lash, PASS Melbourne | Bookmark: permalink.